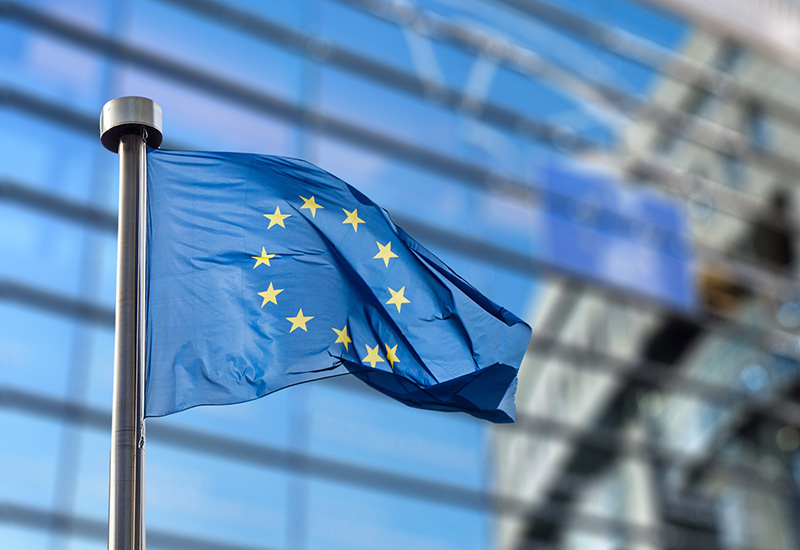 The European Union’s research and innovation programme, Horizon 2020, has awarded €6.3m to a liquid biopsy and Magnetic Resonance Imaging (MRI) research consortium. The liquid biopsies and IMAging for improved cancer (LIMA) initiative will study the effect of combining two diagnostic technologies; liquid biopsy and Magnetic Resonance Imaging (MRI) to diagnose breast and colon cancer. The consortium consists of Small and Medium Enterprises (SMEs) specialising in liquid biopsy technologies including; Agena Bioscience GmbH, DiaDX, Still Technologies, ALS Automation Lab Solutions GMBH and Angle. Philips, who are leading the project will contribute its knowledge in MRI solutions. The project will take place over a period of four years with the clinical research being carried out at University Medical Center Utrecht in the Netherlands and France’s National de la Sante et de la recherche Medicale (INSERM). Liquid biopsies provide genetic information on tumours based on Circulating Tumour Cells (CTC) in blood samples. It is hoped that combining this diagnostic with MRI, which can locate a tumour and garner information about the composition of its tissue, will provide new insight into the early stages of cancer treatment.